30. 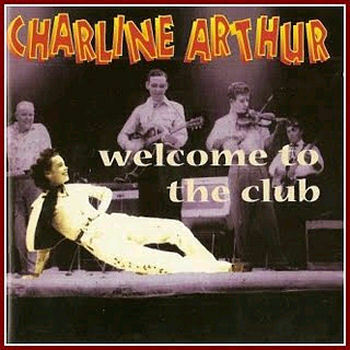 Arthur, Charline I've Got The Boogie Blues Bullet (Tenn.) 707 1950/Aug. 31. Arthur, Charline Is Love A Game Bullet (Tenn.) 707 1950/Aug. 32. Arthur, Charline Dreaming Of You Imperial (Calif.) 8121 1951/Sept.